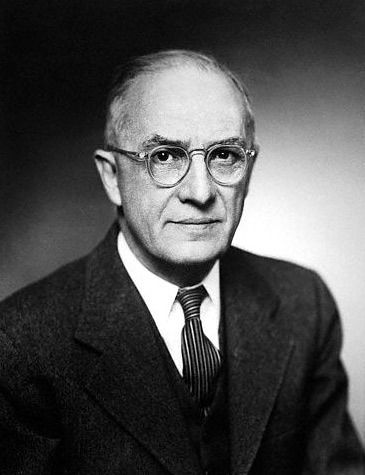 Today’s selection is from the cool cat William Carlos Williams. This entry was posted in Literature, National Poetry Month, Uncategorized. Bookmark the permalink.